Having attained a site in this highly sought after area of South Dublin, Mr Delaney developed two 3,000ft2 homes of the highest quality. The six bedroom home was sold within a month for €1.8 million. There has already been huge interest in the second four-bedroom home, which has not yet gone on the market but is expected to achieve at least 1.5 million. 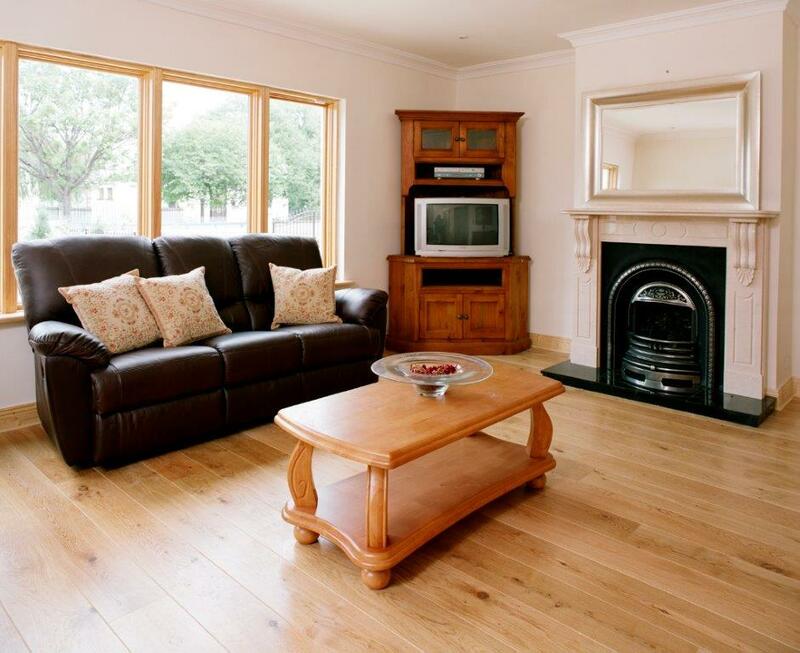 Having been very satisfied with Signature Windows & Doors product and service in the past, Mr Delaney again sought high-quality windows and doors as a value-adding feature for his development. The Signature aluminium clad wood range of products proved to be the best option, as it “provided the elite Signature brand within a more price conscious budget“. The “sleek” streamlined appearance of windows to the exterior of the building created immediate “kerb appeal” for potential buyers. The slim-line windows provided the benefit of low maintenance exterior whilst not having a typical thick and chunky profile. This also had the benefit of allowing more daylight throughout the building thus increasing the feeling of space. 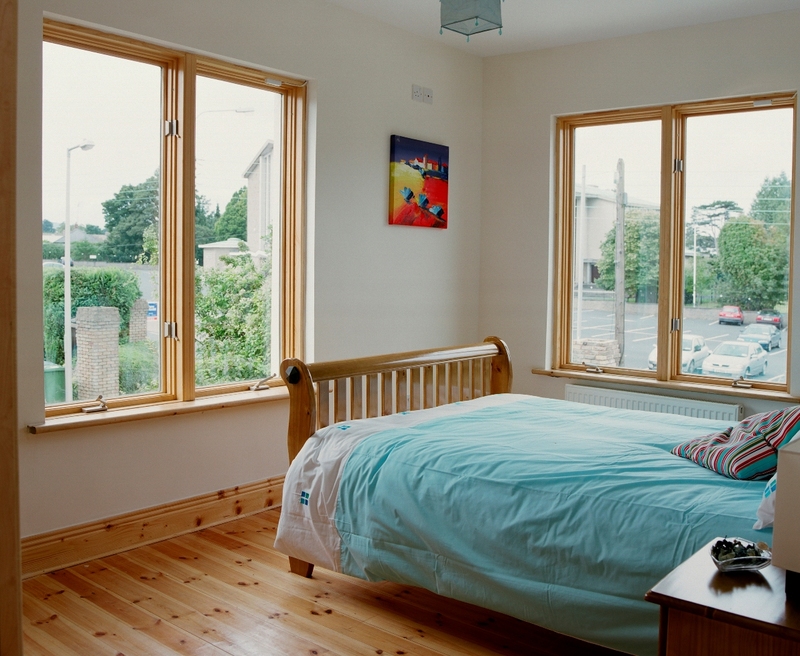 Although the windows appear sleek to the exterior the jamb-extensions and additional timber trim between mullions created a substantial timber window to the interior. Mr Delaney felt this to be a major benefit as it proved to be “a great interior design feature”. 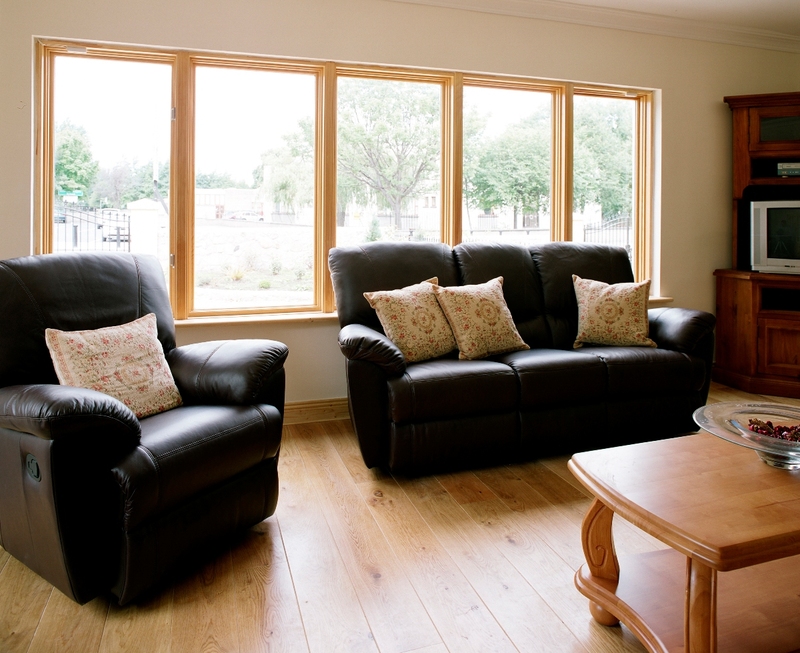 "Signature Windows provided a fantastic service from design advice to delivery. The windows were fully installed by Signature's fitting crew within two days. I have already recommended them to several colleagues and am seriously considering them for a current development". 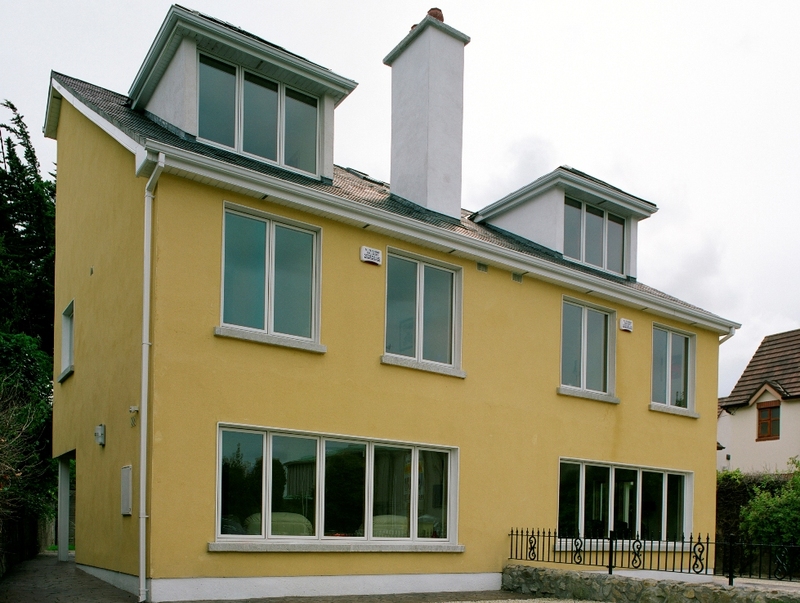 Planning stipulated casement windows to remain sympathetic to the surrounding buildings. 2" mullion spcacings were used to create a feeling of depth and warmth.